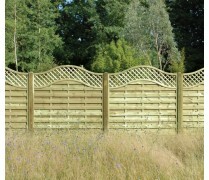 The Double Sided Paling creates a solid boundary between properties, providing you with efficient privacy and security. 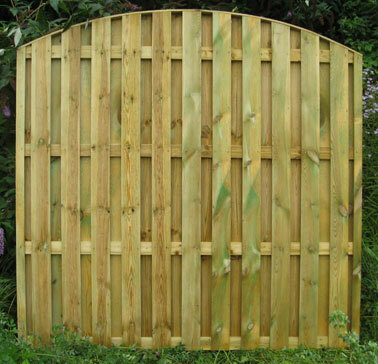 This superior and solid structure has a cap on the arch to protect the panel against bad weather conditions. 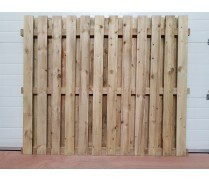 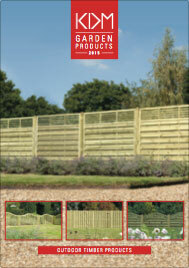 Please note that all euro panels are made with green pressure treated tanalised FSC timber.